If you are an ardent Game of Thrones fan, this is the moment you have been waiting for. No, I am not talking about the final season, I am telling about the show’s sweetheart couple Jon Snow and Ygritte. While in the show, their love had a devastating ending, in real-life it has begun in the perfect way possible. 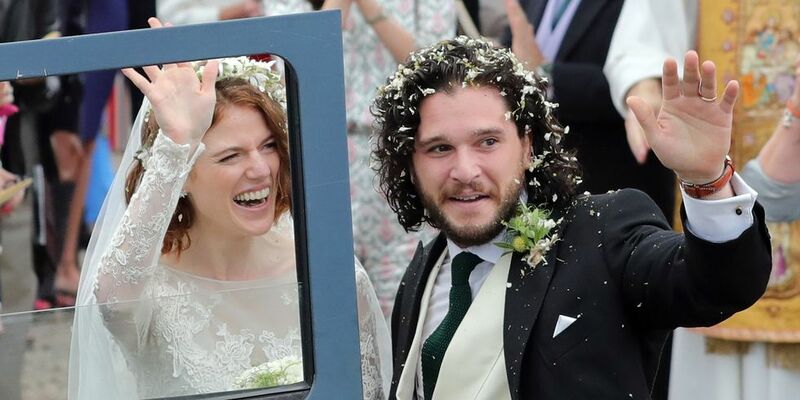 On June 23, Jon Snow finally bent the knee to Ygritte (Dany be fuming :D). The much-talked-about romantic wedding took place inside Rayne Church in the Village of Kirkton of Rayne in Aberdeenshire, Scotland. Unlike Red wedding or the Purple wedding which involved a lot of violence (which I am trying to forget), the star-studded wedding was a romantic affair with the iconic Game of Thrones cast Emilia Clarke, Peter Dinklage, Sophie Turner, and Maisie Williams making their presence. Ah, finally, the Starks, Lannisters, and Targaryens have come together. Does this also mean, they will join forces to fight the nightwalkers in the final season? That, we have to wait and watch. Kit Harrington was seen dressed up in a morning suit paired with striped pants. Rose Leslie looked like an angel with a free-flowing lacy dress, decorated with a floral garland on her head and a veil. After the couple had tied the knot, they were showered with tiny petal confetti that looked absolutely gorgeous. The couple then got into an old Land Rover Defender decorated with heart-shaped paper in the front that said ‘Just Married’. The back of the car was equally intriguing with tin cans which rattled to produce distinct music as they drove off to Wardhill Castle for the reception. Wait, wait! A castle? Yes, they had their reception inside a freakinngggg castle. While Ygritte played a freefolk in Game of Thrones with little to no money, Rose Leslie in real life is actually the opposite. Her family owns Wardhill Castle in Scotland for generations and it was also her childhood home. How contrasting! 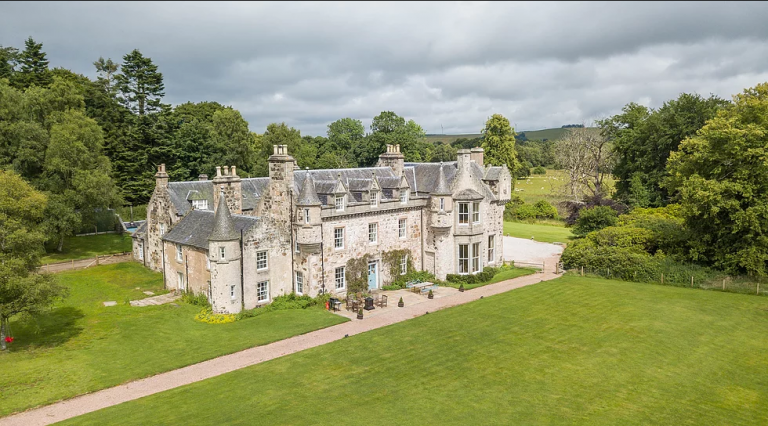 Being in the Leslie family for over 900 years, the castle is one of the oldest privately-owned castles in North-East Scotland. 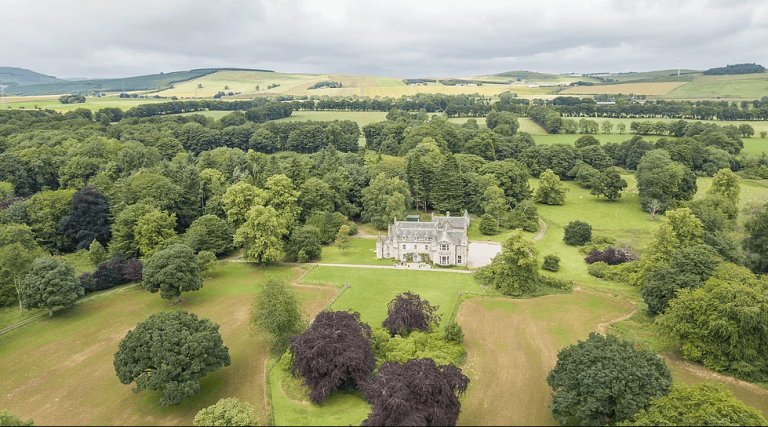 Set in a remote location of Aberdeenshire, the 12th-century castle is in the midst of Bennachie hill offering unparalleled views of the lush landscape. And there is so much ground to walk around the castle that there are high chances of you getting lost. Here, take a look at the castle. 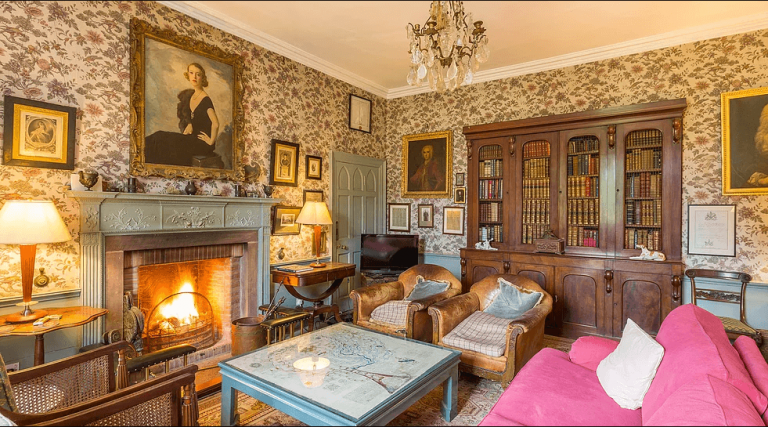 Apart from being used as a venue for weddings and other special occasions, the entire castle can also be rented out for a staggering €4000, a night. 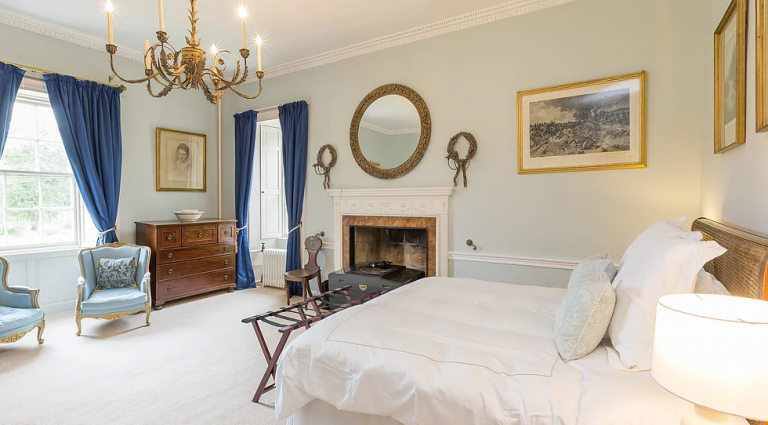 Wardhill castle has a total of 8 plushly decorated bedrooms that can easily accommodate 16 people and comes with a centralized heating system that keeps the property at a cozy temperature. Not to forget warm showers. All thanks to a pressurized hot water system. 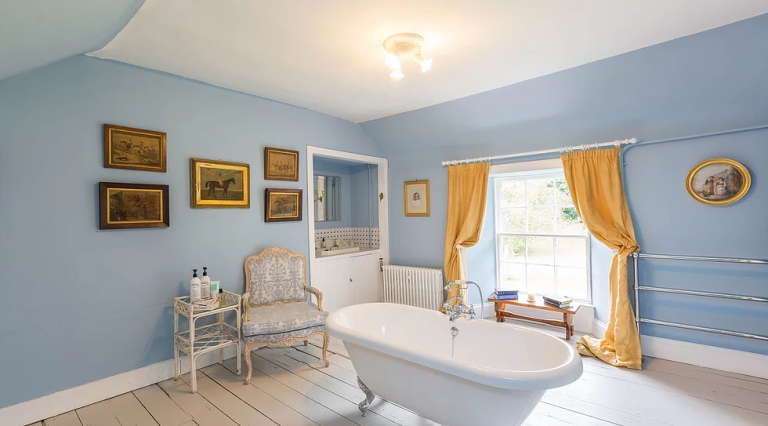 Other amenities include an open fireplace, oil fired aga, outdoor terrace with a gas fired bbq, toiletries, ping pong table, Victorian drawing room with a piano, tv room, garden, and a library. Looking for such fairytale experiences in Scotland? Go, Pickyourtrail. You can plan your entire vacation in a matter of ten minutes!